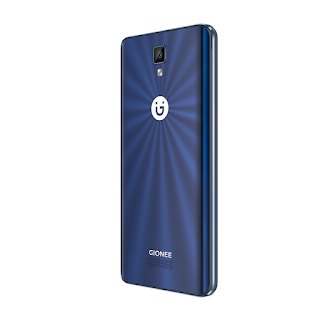 New Delhi, October 17, 2016: Gionee, a leading global provider of mobile devices has strengthened its P Series portfolio, which is known for its performance-driven line up, with the launch of the Gionee P7 Max. Gionee phones are known to be high on design quotient, great ergonomics, build quality and high performance. With all of this, P7 Max is priced reasonably which makes it even more attractive as a product. Created to give you more in less, the all-new P7 Max has a great body endowed with transparent and glittering texture that is sure to catch everyone’s eye along with a heavy-duty processor that can multi-task with ease. P7 Max is powered by MT6595 Octa core 2.2 GHz Processor and comes with 3GB RAM providing a seamless experience for its users while watching flicks and playing video games. 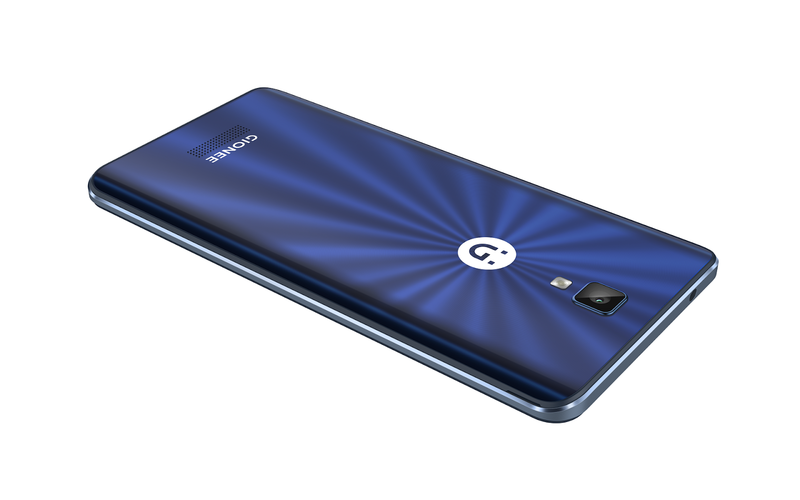 Backed by 32 GB ROM and expandable memory up to 128 GB, the phone allows one to keep everything on their phone memory with enough space to store music, movies, photos and more. 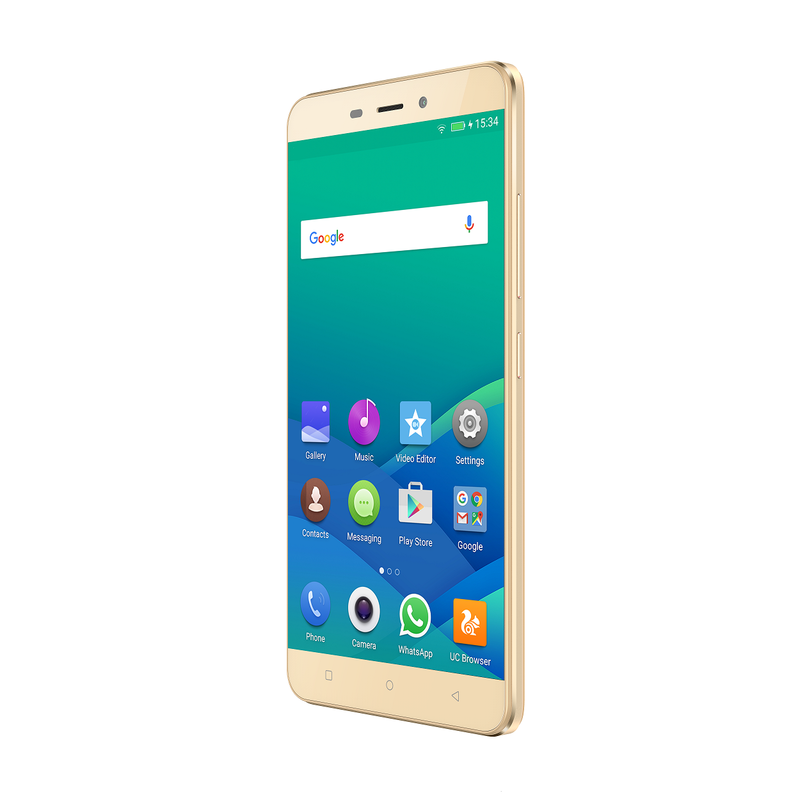 The phone comes laden with a powerful back and front camera which is 13 MP and 5 MP respectively along with terrific network compatibility & flexibility which supports both 4G and VoLTE.The P7 Max sports 5.5 HD IPS display with NEG protection; a high-performance, real-time pixel-processing engine which controls sharpness, contrast and color to enhance picture quality. With an operating system of Amigo 3.2 and Android Marshmallow 6.0 backed by 3100 mAh battery, the device is extremely stable and user friendly. Available in two colours Gold & Grey-Blue, this power-packed phone will be available across stores at INR 13, 999 starting October 17th, 2016. Established in 2002, Gionee Communication Equipment Co., Ltd. is a hi-tech company engaging in mobile device designing, R&D, manufacturing, sales in global markets, and mobile internet application services. Today, Gionee sells over 25 million handsets per year worldwide and ranks No.10 in the world by smart phone market share. 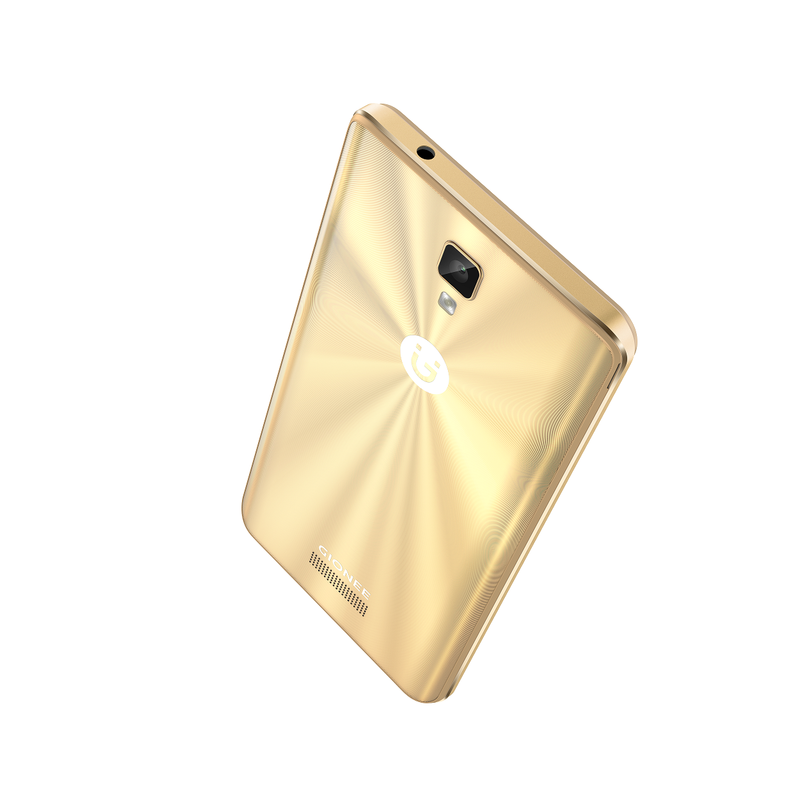 Gionee is moving fast in building solid brand channels in global markets especially in South Asia and Southeast Asia.